This Odessa, Washington hotel offers free Wi-Fi and themed rooms with full wall paintings. 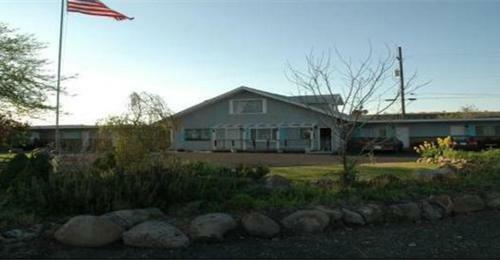 Located in the Scablands, La Collage Inn is a 10-minute walk from Odessa City Park. Each room is equipped with a microwave, refrigerator and coffee maker.